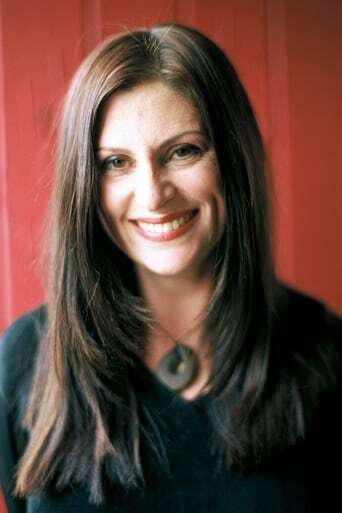 Niki Caro is an award winning film director, producer and screenwriter who was born in Wellington, New Zealand. Her most significant film to date is Whale Rider from 2002. It was critically praised and won a number of awards at international film festivals. She went on to direct Charlize Theron in an Oscar-nominated performance in North Country. Caro graduated BFA from the Elam School of Fine Arts at the University of Auckland in 1988, and MFA from Swinburne University of Technology.